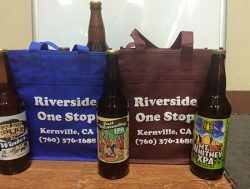 Kernville, CA is centrally-located when it comes to enjoying the natural splendor of California. We’re not far from great hiking, fishing, camping, climbing, rafting, kayaking and more, giving you the opportunity to explore the natural world for yourself. 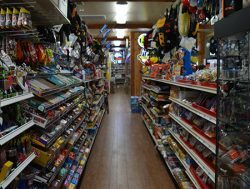 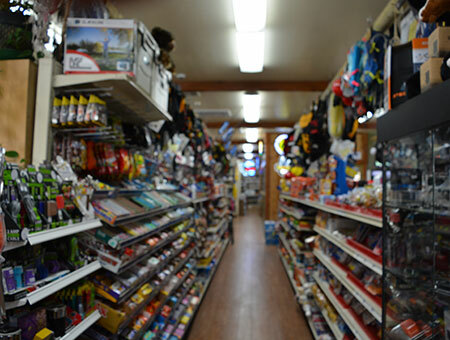 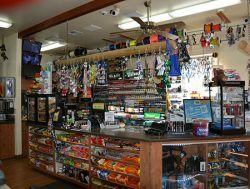 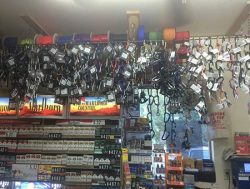 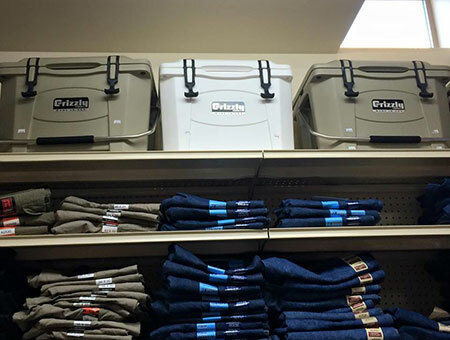 Before you get out there and start adventuring, however, make sure you’re stopping at Riverside One Stop Shell to stock up on supplies. 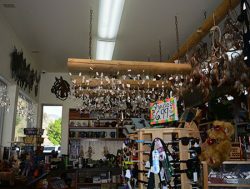 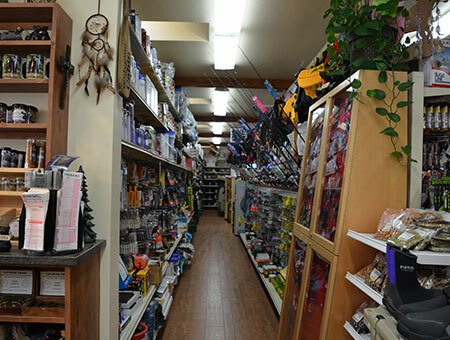 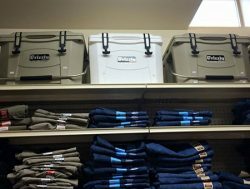 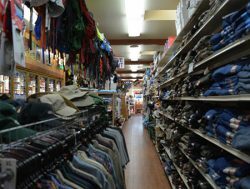 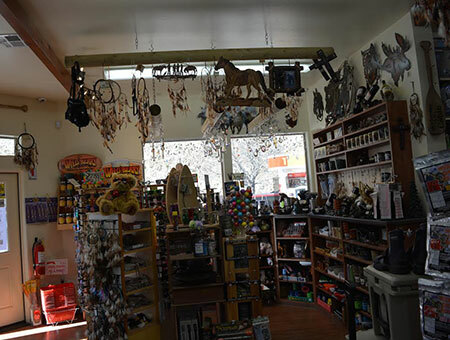 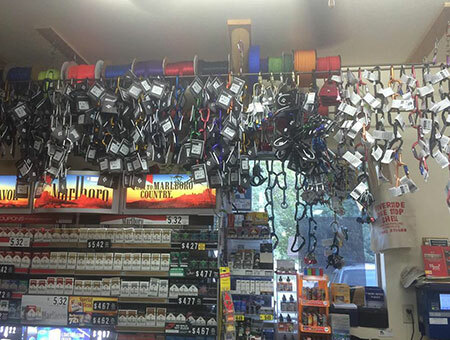 From basic fishing gear to a full selection of river gear in Kernville, CA, we’ve got everything you need to enjoy your time in the wilderness. 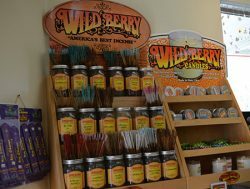 Best of all, we’re knowledgeable about everything we sell and can help you find the products that are ideal for your adventure. 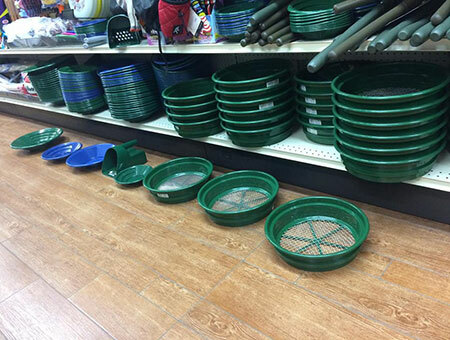 We’ll make sure you never head into the wilderness unprepared. 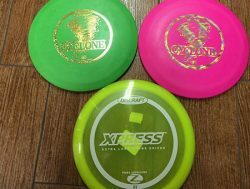 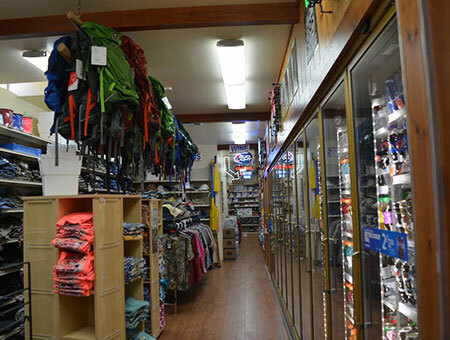 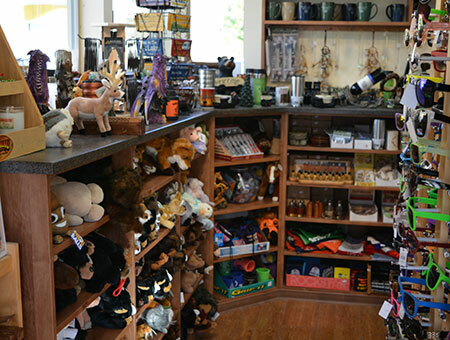 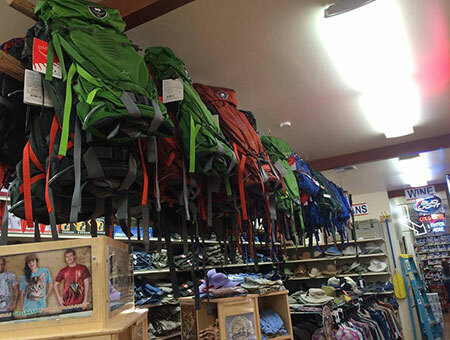 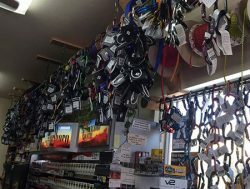 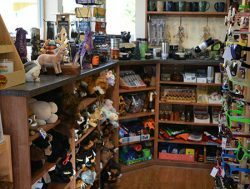 Whether you’re a local resident or just someone passing through on your way to one of the nearby local destinations, we invite you to stop by today to pick up some last-minute fishing, camping, climbing, hiking or river gear in Kernville, CA. If you’re heading out to Isabella Lake, make sure you’ve got the proper permits on hand. 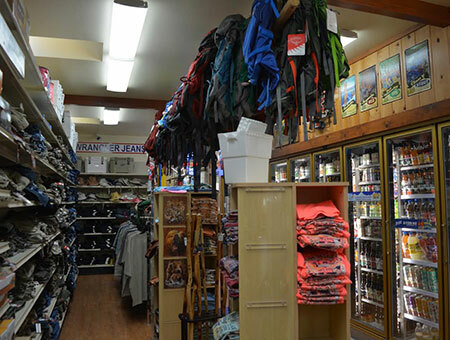 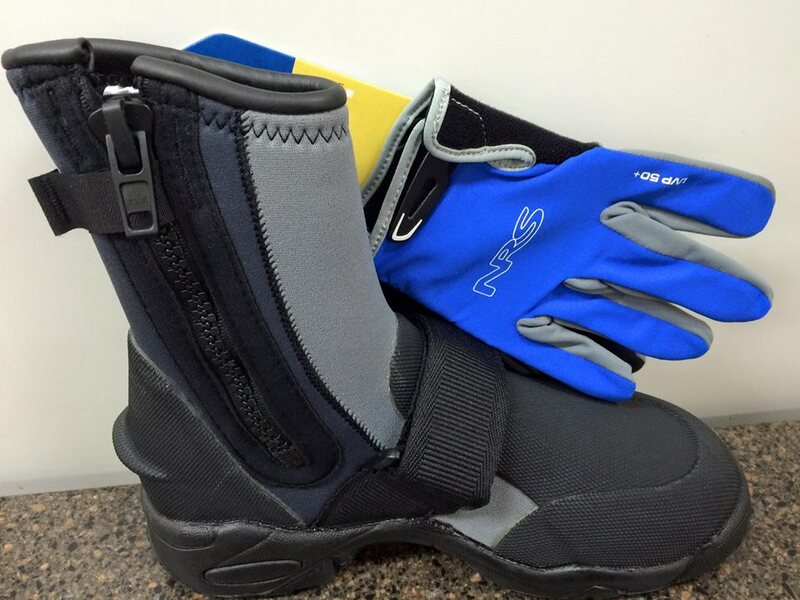 Whether you’re going rafting, kayaking, boating or fishing, we can help make sure your day won’t be interrupted. Come to us for fishing licenses and lake permits. 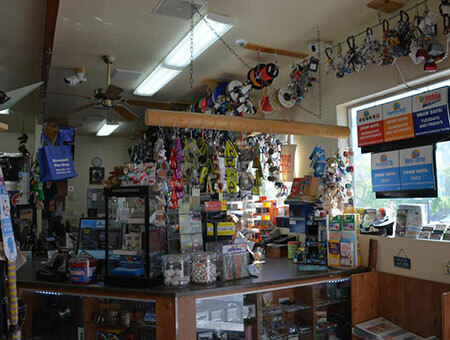 For more information about any of the products we have in stock or to inquire about what’s in our inventory, please give us a call today at 760-376-1688.